Its so wonderful to have gorgeous blogger friends, especially when they haven't met you but they know your style. The wonderful Vintage Vixen, a lovely lady and beautiful blogger friend has styled me to a tee, have a look at the gorgeous parcel I received this morning. 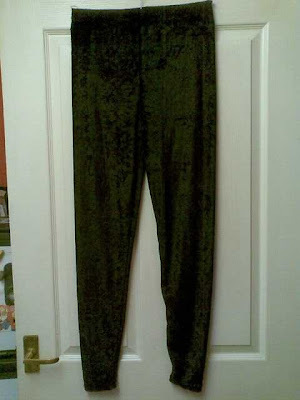 I've been coveting some palazzo pants since trying on the ones in Topshop with Kate a couple of weeks ago and the darling Vix sent me this totally gorgeous and unique pair. The photo truly doesn't do them justice, the pattern is so vibrant and lovely, the length is perfect (floor length) and the style is just so different and unique-I really can't wait to wear these this summer, I adore them!! 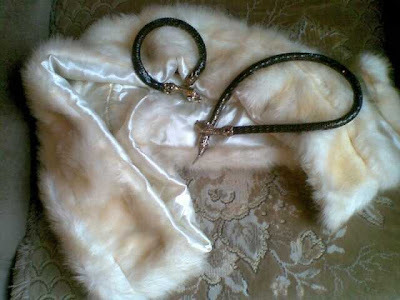 What can I say about this fabulous faux fur stole and the snake pieces, a wonderful armlet and matching necklace-I will truly enjoy wearing these and will cherish them, they are stunning items and I was over the moon to get them!! Yay for the 80s leggings-these are from C&A, I was in and out there so much back in the day and I'll wear these loads too!! And some fabulous reading material too for this wet and cold weekend, I'll pick up some invaluable style tips for sure!! A big thanks to Vix, you are a wonderful and kind lady and a great stylist too!! Have a fabulous weekend everyone, this has been the highlight of mine plus I'm off work for a week too-can't get any better, lol!! Aw, how lovely! That is meant to be an awesome book, I love Bay Garnett! OOh you lucky thing, those pants are lovely! She definitely has you "pegged" (the only word I can think of to say Vix is "spot on" to your style and "taste"). I'll look forward to see you wearing these great clothes and accessories! Hope everything is ok with you darling and wish you a fantastic weekend. Wow, they got there quickly! I knew you'd laugh at the Clockhouse leggings. I loved C&A in the 1980's, so cheap and cheerful. How wonderful! I have that book as well, and I love it! Sharon, you are going to look fabulous in those palazzo pants!! Vix is the best! Enjoy your week off from work and I hope the thifting fairies are on your side and you find many stylish items! Have a gorgeous weekend - loved this post ! Dear Sharon, I love it all! 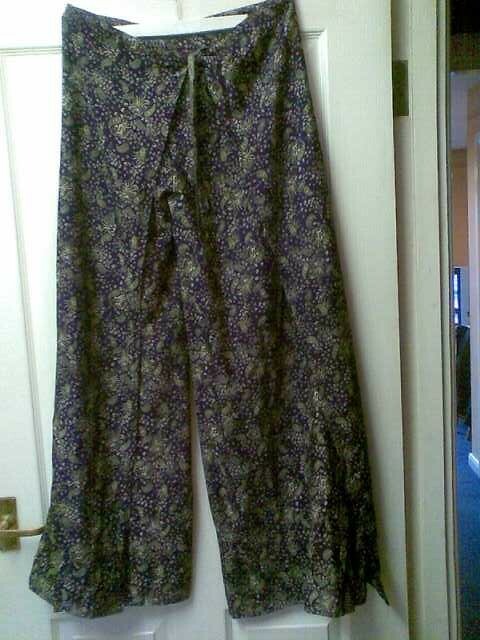 The print on the pallazzo pants is fab! Isn't Vix amazing, I adore her. It's lovely that everyone's so good at choosing stuff for each other. What fabulous friends we've made. Love those pants in the first picture! Wow what a kind and thoughtful gift to receive. Looking forward to the stylish photos that will no doubt follow. Vix is just the best! Amazing pressies... I can totally see these palazzo trousers on you, Sharon. WOW! Those pants are super cute! Floral...how nice! Clockhouse! Gosh, the time I spent in Swansea C&A when I was 13...sigh. What a fab haul, how cool is Vintage Vixen? 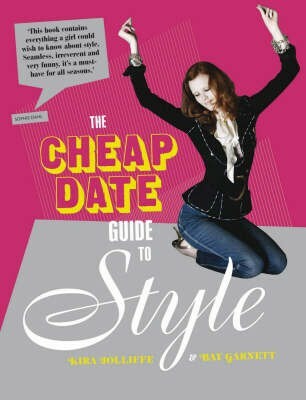 I just picked up that Cheap Date Guide to style in Poundland!